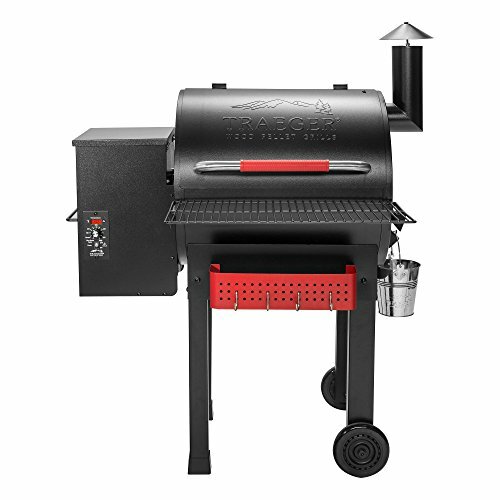 These are the best barbecue, electric, gas and charcoal grills for a summer bbq, according to professional chefs. 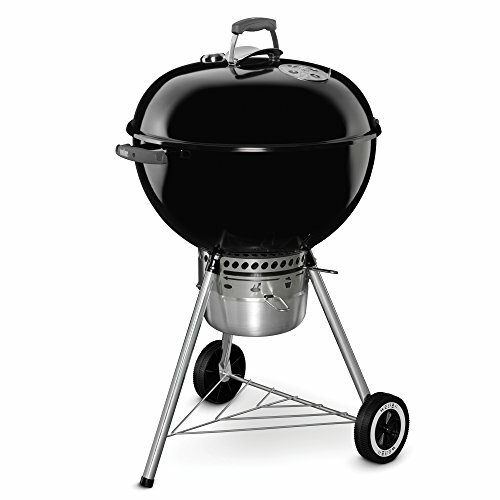 At this point, the classic American barbecue is tied into our national fabric. 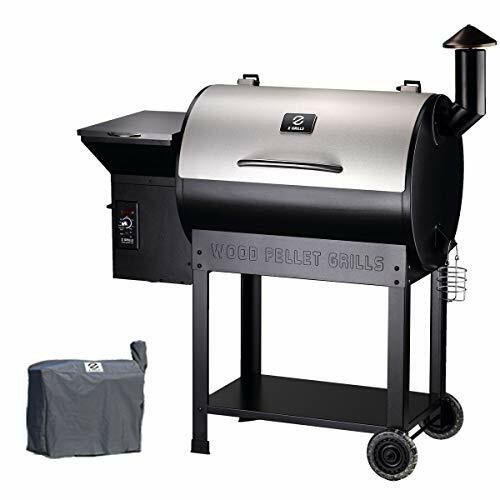 In fact, per the Hearth, Patio, and Barbecue Association, nearly 80 percent of today’s U.S. households own a smoker or grill. 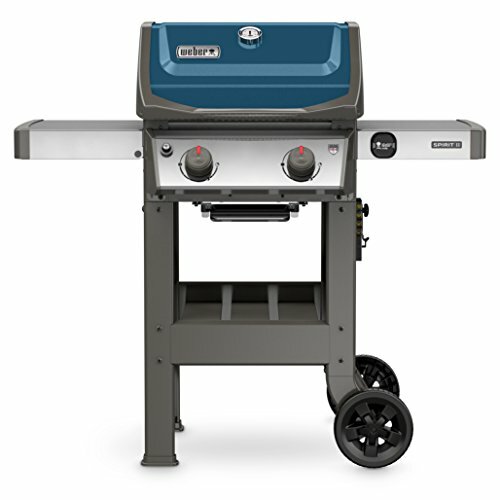 That said, it’s nearly summertime, which means many of us will soon be firing up those grills for some weekend barbecue action. 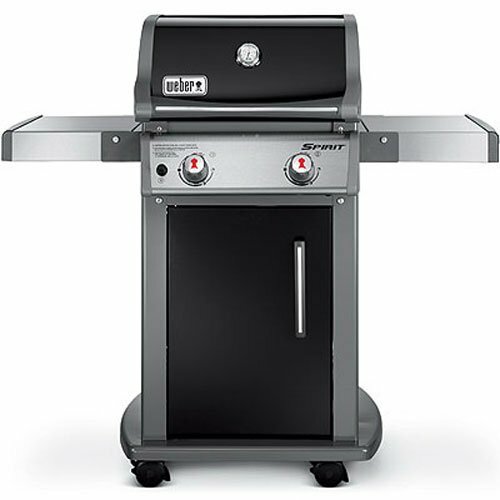 While the majority of people tend to go with gas-powered options for the sake of convenience, many grilling purists won’t let a propane tank anywhere near their choicest cuts. 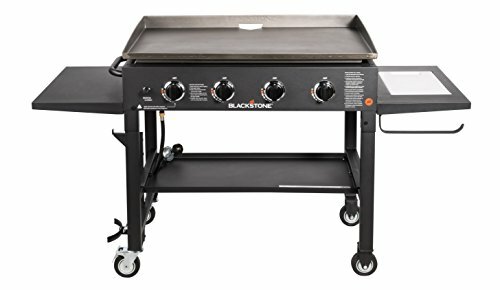 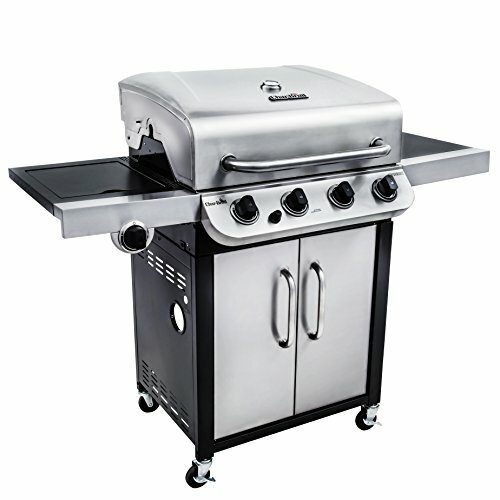 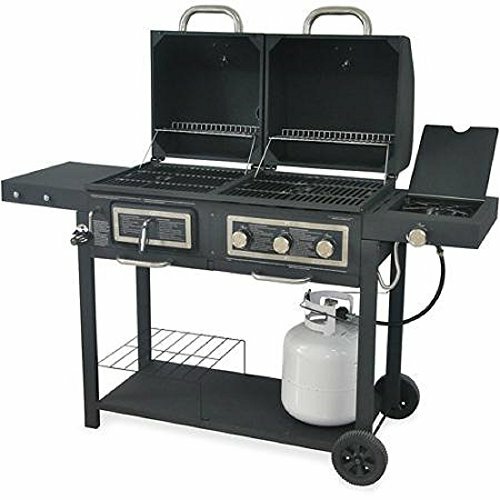 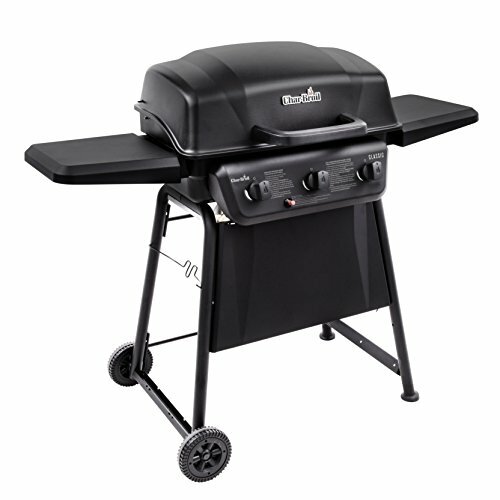 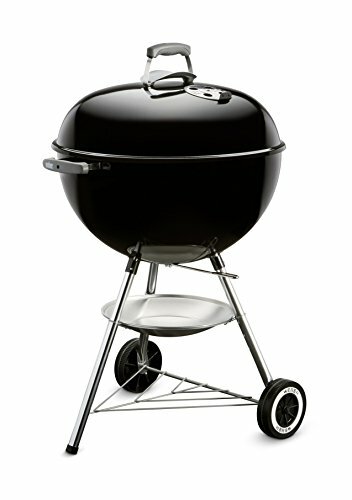 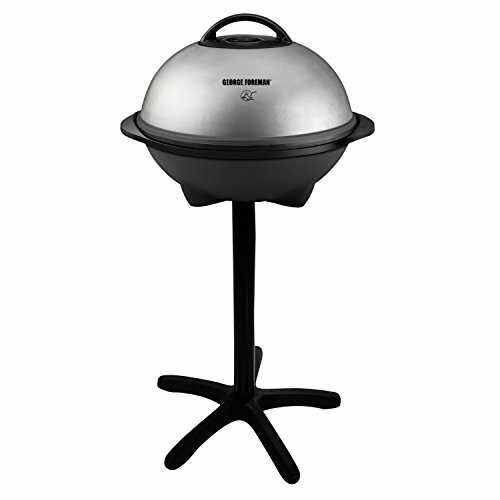 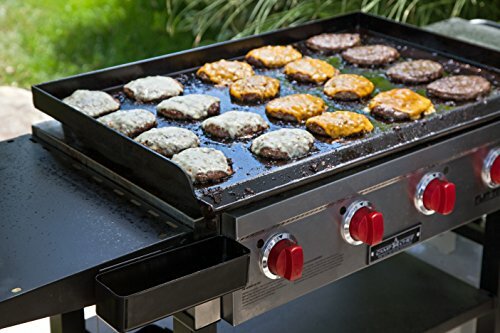 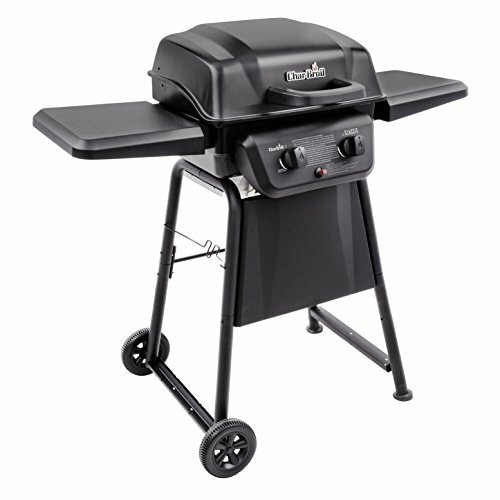 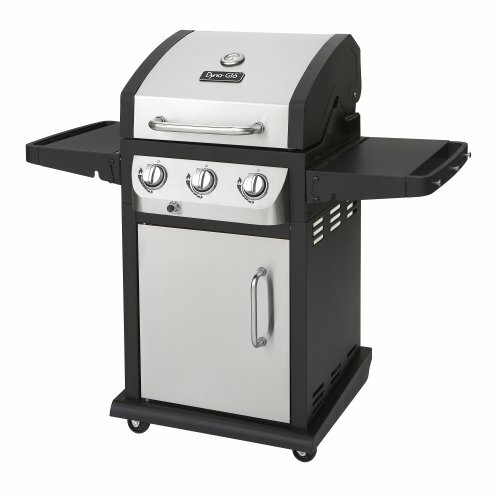 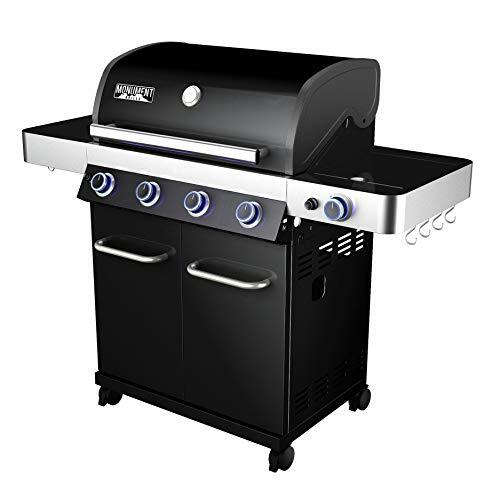 As one could imagine, there is a broad spectrum of information to consider before purchasing a new outdoor grill. 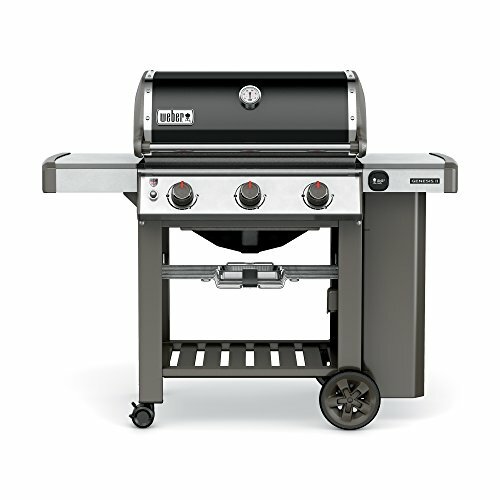 Alongside basic personal preferences, there’s a slew of local legislation to consider when it comes to grilling on balconies, patios, and terraces in some municipalities. 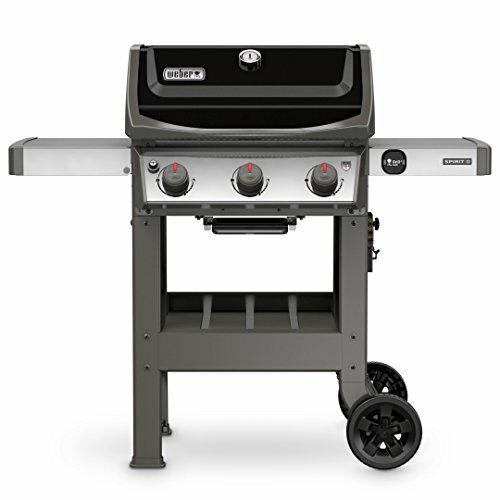 To make your decision a little easier, we’ve rounded up six of our favorite grills on the market, form smokers to portable powerhouses.